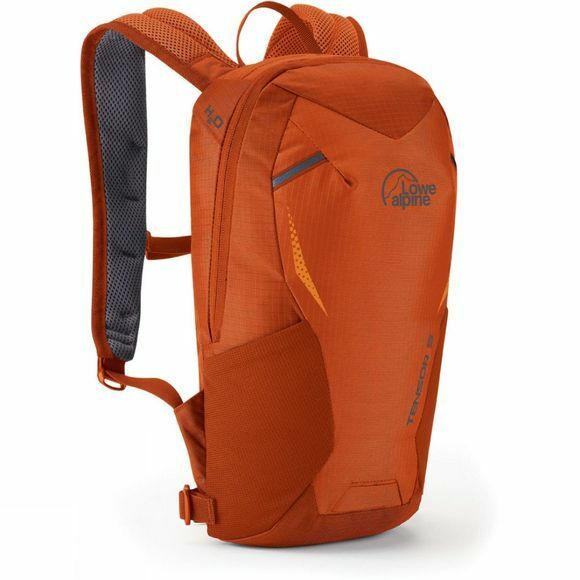 The Tensor 5 Rucksack from Lowe Alpine is a multi-use lightweight daypack for all your day hike adventures! It is hydration compatible meaning you can always stay hydrated with ease of access wherever you head on your adventures in the great outdoors. The day pack has all the features you could require when trekking such as a zipped top pocket for storing small items such as a wallet or phone which makes them easy to access when on the move. The daypack is also very comfortable due to its removable hip belt and sternum straps.